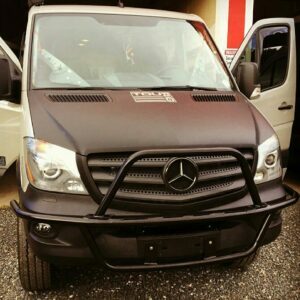 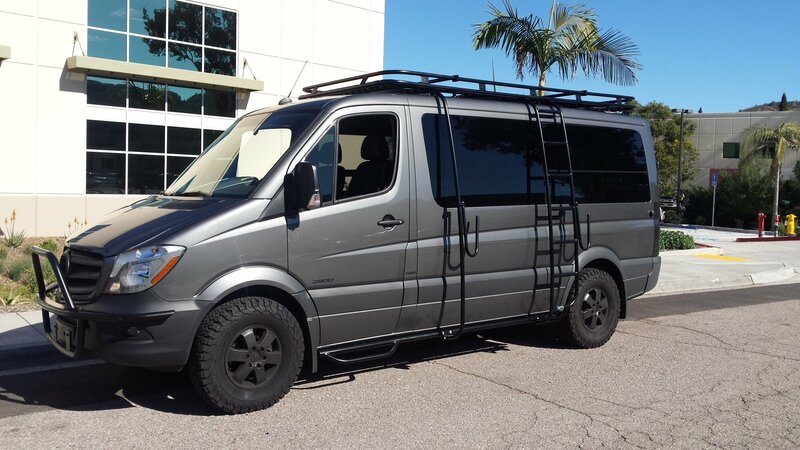 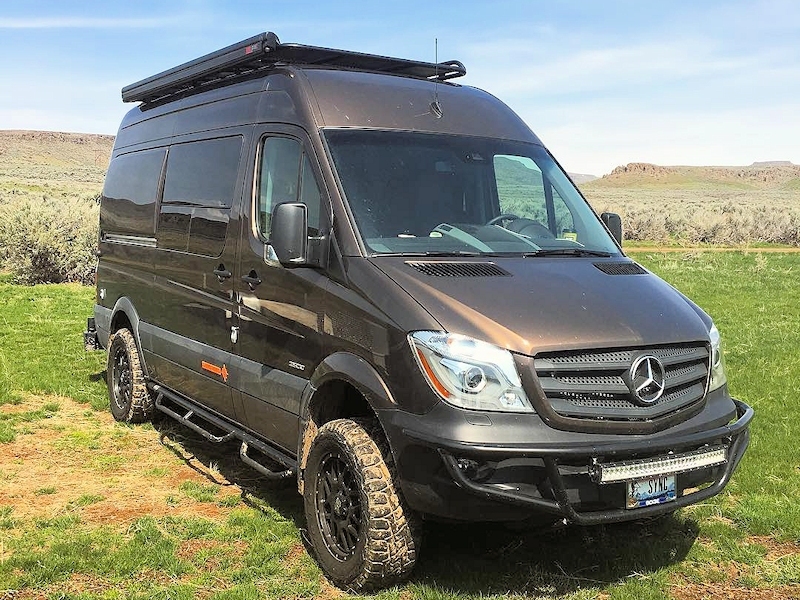 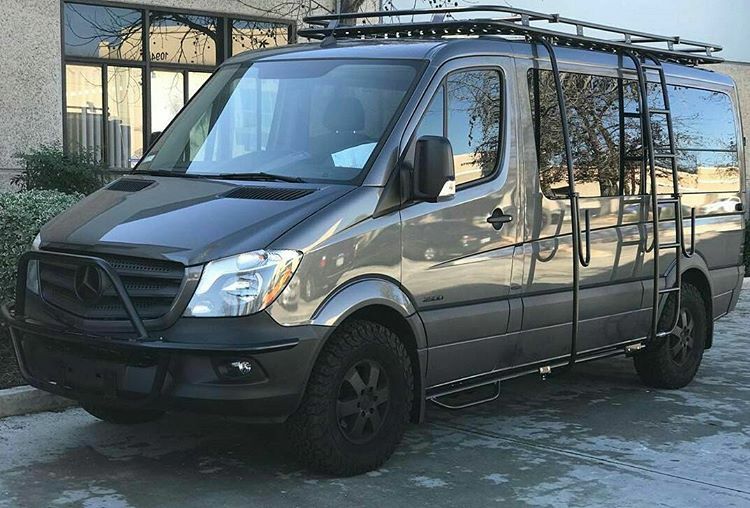 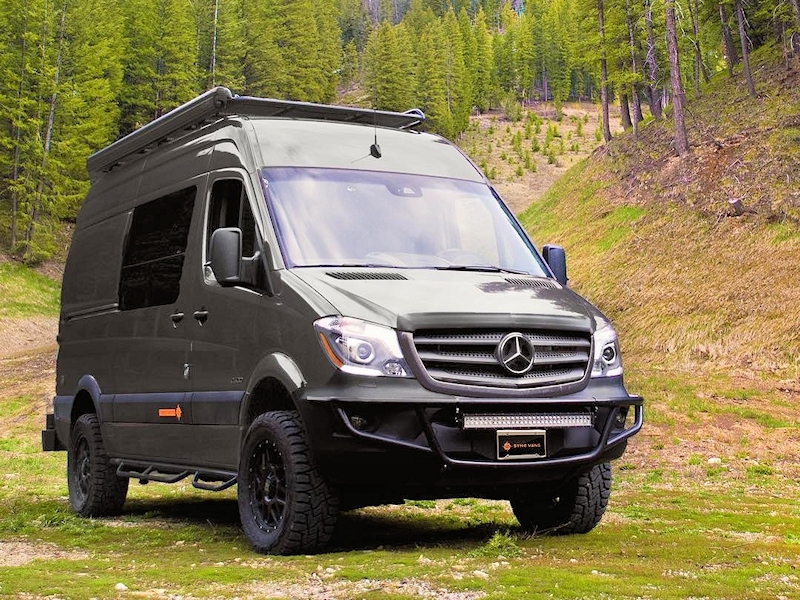 The Mercedes Sprinter is a great platform for touring the world. Complete the touring look with an Aluminess Light Bar. 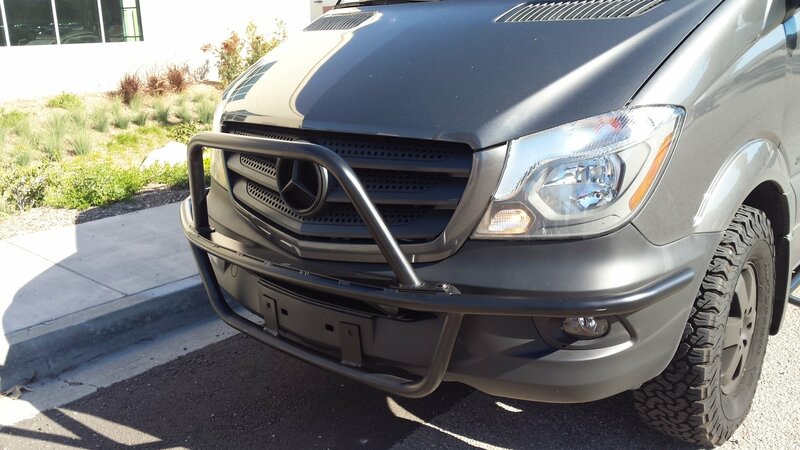 Our Light Bar is made out of aluminum and weighs only 25 pounds, so there is no need to worry about extra weight on your front end. 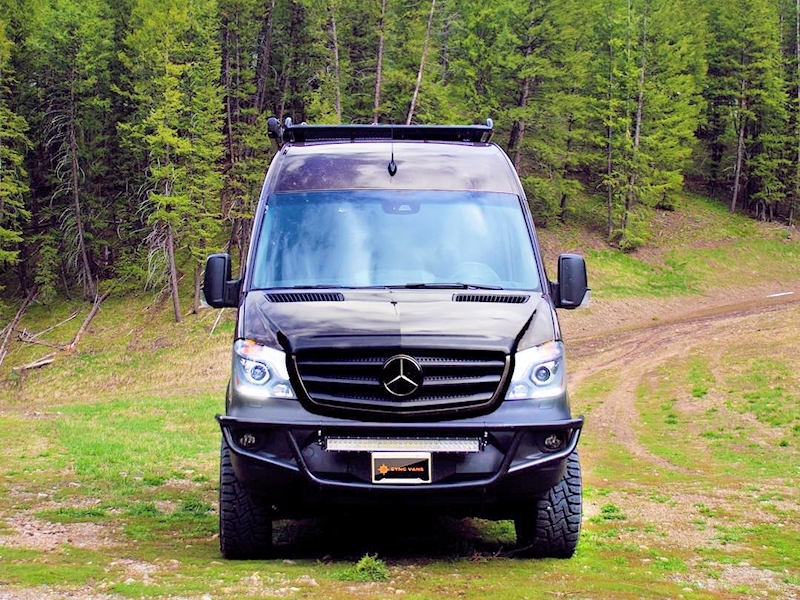 It can also hold a variety of lights to make it easy to see at night wherever you are.